We specialise in several sectors, from healthcare accounting to dentistry and property, but our insurance accountancy work often feels ‘closest to home’. Manchester’s thriving financial district has a strong insurance presence, and we appreciate the incredibly tight regulations that apply to this sector. Our insurance accountancy advice aims to navigate the sometimes turbulent regulatory waters of the sector effectively first time – ensuring compliance from the outset in order to avoid any unwelcome investigations later. We have a wealth of experience at dealing with our accountancy work in a way that will leave the regulators more than satisfied, so if you are risk averse, we can help you to structure your accounts accordingly. Although we are immensely proud of our track record and industry experience, we also recognise that the regulatory climate changes with time too – so we continually update our expertise to keep pace with the insurance market as a whole. Chartered accountant Michael Pawson handles our insurance accountancy enquiries, and you couldn’t be in safer hands, with his huge experience in matters ranging from taxation to audit accounting. He provides a personal service, and has frequently become quite closely involved with small to medium-sized organisations, helping them to flourish and embark on expansion plans with well structured finances. Michael qualified as a chartered accountant in 1982 and has been with Crawfords since 1985; it took him just two years to become a partner. All of our Manchester accountants are dedicated and experienced – and we always value our business relationships with the city’s economic leaders. 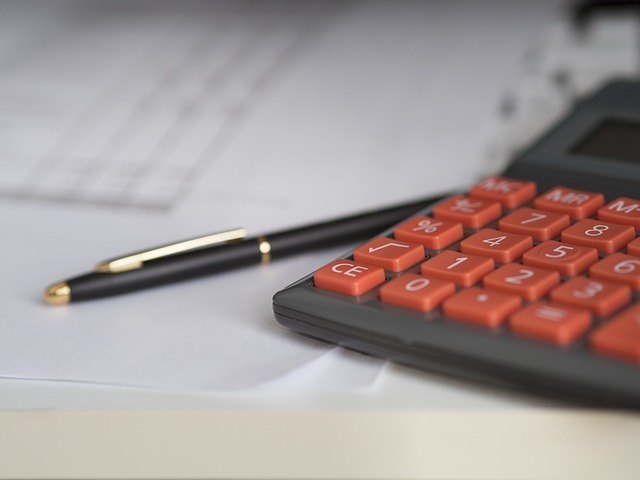 If you have any enquiries about our insurance accountancy service, contact our Manchester accountants today on 0161 828 1000 or fill in our callback form if you would prefer us to contact you. We love meeting clients face to face, so feel free to visit us in person at our office on Blackfriars Road in Salford, or at either of our offices on York Street, London, and Bissell Street in Birmingham.